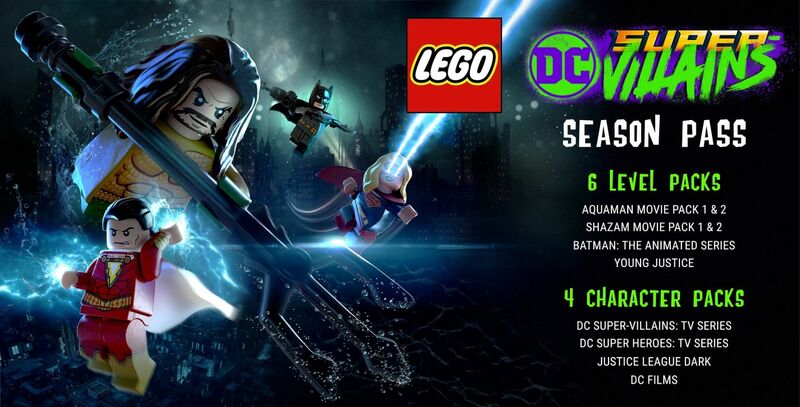 Warner Bros. has released some information on the game's Season Pass, which is very much in vogue for the LEGO video games these days. Should you pick it up, the Pass will grant you six packs of new levels and four packs of characters, all released in regular intervals post-release. 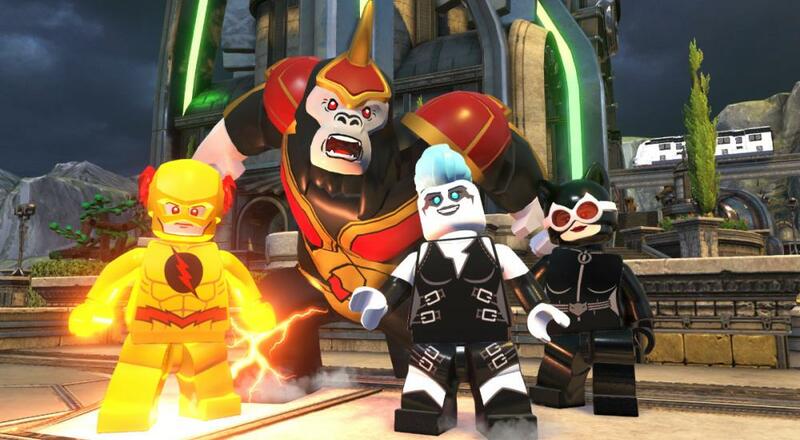 Like most LEGO games, LEGO DC Super-Villains will provide a local co-op experience for two players. They're a great way to introduce younger gamers to cooperative gaming and a good, just-engaging-enough way to spend time with a friend. Plus, who doesn't love seeing your favorite characters as an adorable minifig? Once October 16th rolls around, it'll be available on PlayStation 4, Nintendo Switch, Xbox One, and PC. Page created in 0.9729 seconds.